This is huge news, Spidey fans: Donald Glover is in talks to join the cast of Spinder-Man: Homecoming, and I could not be more excited about it. Because this comic book franchise isn’t entirely a foreign one to the actor. In 2010, Glover petitioned to play Spider-Man in the then-upcoming The Amazing Spider-Man. Andrew Garfield eventually nabbed the role, but Glover’s Twitter campaign created almost directly a new character in Disney XD’s Ultimate Spider-Man: Web Warriors cartoon. As the eventual voice of Miles Morales, a character who became Spider-Man­ when Peter Parker died, Glover became the first actor whose campaign to add diversity to the comic book franchise was a huge success. 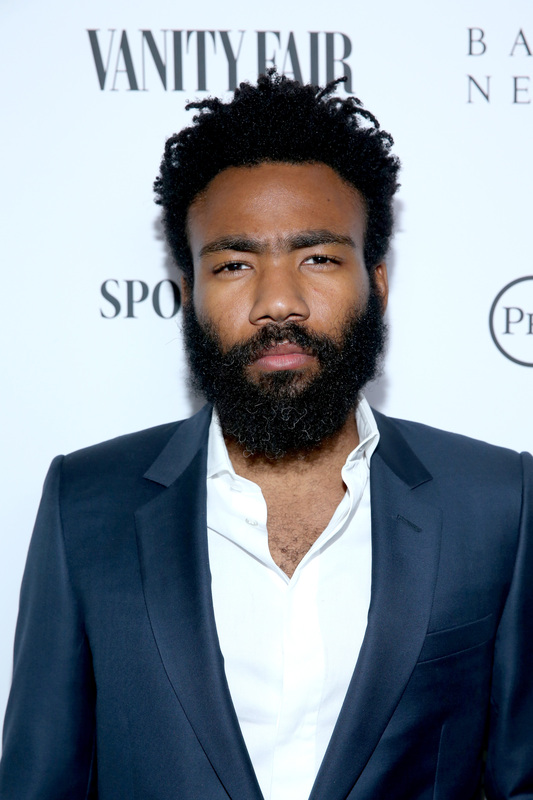 But with this news that Glover may be joining the cast of Spider-Man: Homecoming, I have to wonder: Is Donald Glover playing Miles Morales in the Spider-Man reboot? As Spidey fans know, that wouldn’t entirely make sense, chronologically speaking. This newest version of the Spider-Man story is actually going to go back in time to when Peter Parker was still in high school. So the chances of Glover playing a character who didn’t come into Peter Parker’s life until his death seem pretty low. But that doesn’t mean the possibility is completely off the table. In the cartoon, Miles takes over as Spider-Man when Peter Parker dies, but that doesn’t mean that he didn’t play a part in Parker’s life until that moment. This newest version of Spider-Man could easily integrate Morales into the story in a way that makes him a friend and/or confidant of Peter Parker from his younger days. Most likely, though, Glover won’t be playing Miles at all. As much as I might want it to be true, it’s unlikely that the timeline would work out for that casting to happen. But even if Glover isn’t playing Miles Morales in the reboot, there are plenty of roles for him to take on. He could be playing Zendaya’s character’s relative, who has been cast as a lead female role that is still under wraps. Because she is another black actor in the movie, adding Glover into the mix as her relative could deepen and complicate whatever relationships she engages in. Still, I think it would be amazing if the creators of this reboot could integrate Glover in as Miles Morales. As challenging as it might be, it would add a fresh new take on Peter Parker’s overall trajectory that has never been seen before. And after three reboots in 10 years, this franchise needs some new blood — and new storylines — to add to the mix. So cross your fingers that Donald Glover is joining Spider-Man to shake up the established mythos of Peter Parker’s world. That franchise needs it almost as much as audiences do.